In 2018, more than eleven million undocumented immigrants lived in the United States. Not since slavery had so many U.S. residents held so few political rights. Many strove tirelessly to belong. Others turned to their homelands for hope. What explains their clashing strategies of inclusion? And how does gender play into these fights? 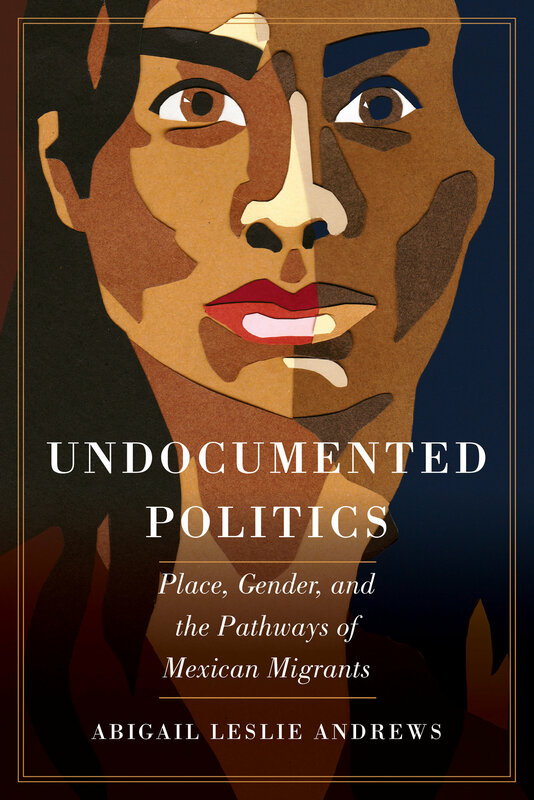 Undocumented Politics offers a gripping inquiry into migrant communities’ struggles for rights and resources across the U.S.-Mexico divide. For twenty-one months, Abigail Andrews lived with two groups of migrants and their families in the mountains of Mexico and in the barrios of Southern California. Her nuanced comparison reveals how local laws and power dynamics shape migrants’ agency. Andrews also exposes how arbitrary policing abets gendered violence. Yet she insists that the process does not begin or end in the United States. Rather, migrants interpret their destinations in light of the hometowns they leave behind. Their counterparts in Mexico must also come to grips with migrant globalization. And on both sides of the border, men and women transform patriarchy through their battles to belong. 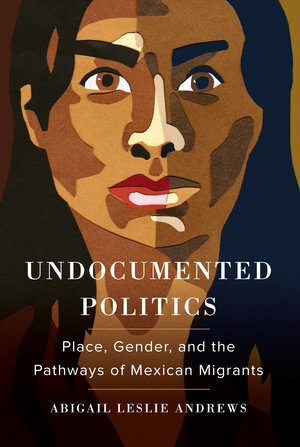 Ambitious and intimate, Undocumented Politics reveals how the excluded find space for political voice. Abigail Leslie Andrews is Assistant Professor of Sociology at the University of California, San Diego.